20 minutes outside of Las Vegas begins one of the areas best rides. 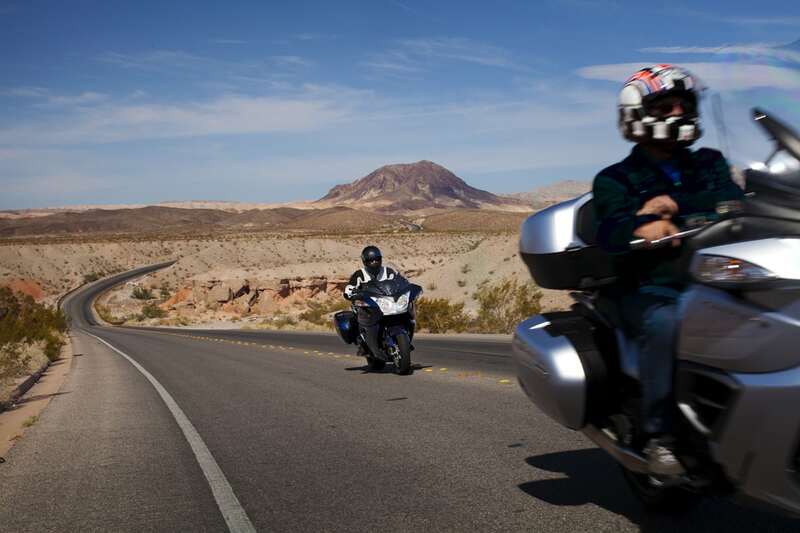 About 100 miles of twisty windy roads that offer incredible scenic views of the Canyons and Lake Mead. 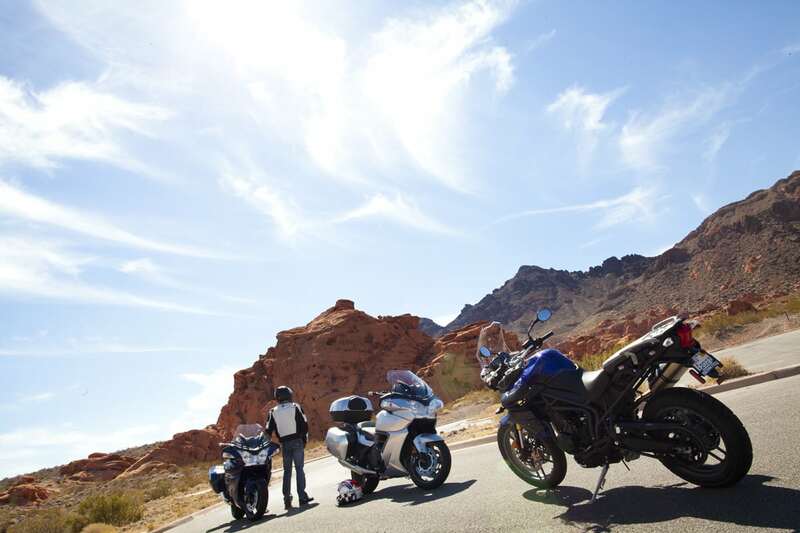 First you’ll enter Lake Mead National Recreation Area and you’ll ride through the windy roads towards the Valley Of Fire State Park. To the left you’ll have views of the colorful cliffs and scenery and to the right views of Lake Mead will appear every now and then. 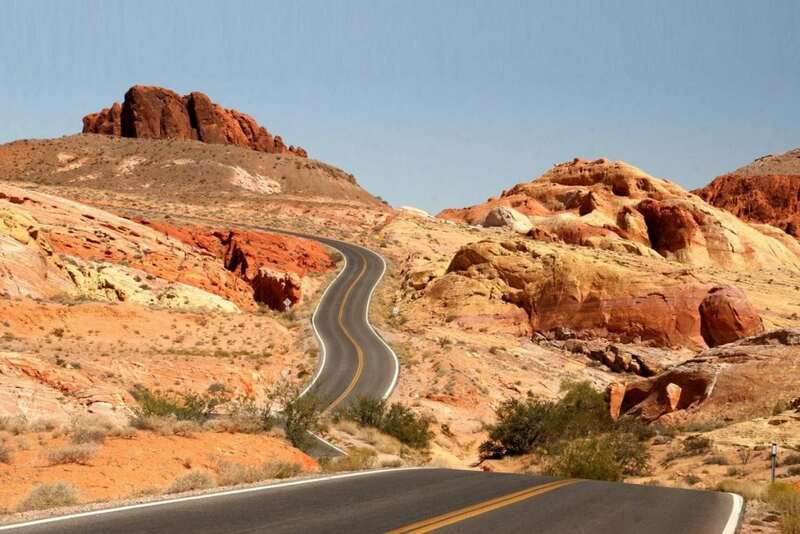 Three quarters of the way into the ride you’ll have a choice of turning left into the Valley of Fire State Park or continuing to the small town of Overton for lunch. 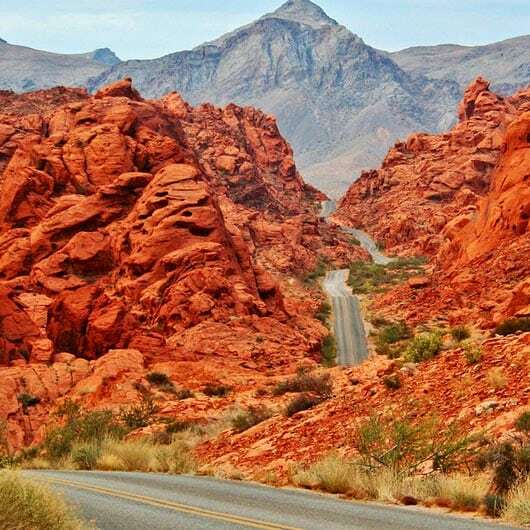 The Valley of Fire State park offers great hiking opportunities. Those more interested in pure riding will enjoy the ride towards the Valley Of Fire, as it is 90% of the riding adventure. 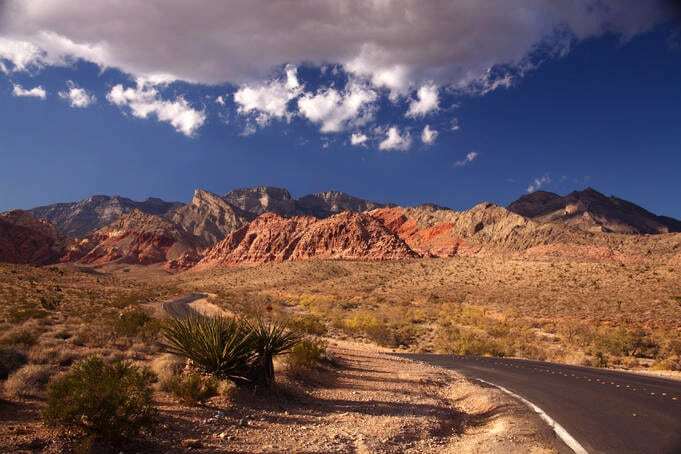 NOTE: National Parks Pass required for this ride, cost is $10 per motorcycle, can be purchased at entrance to Lake Mead National Recreation Area gate. With this pass you can experience 70% of this ride. If you choose to go into the Valley of Fire State Park there is a self pay $10 per vehicle turnout (occasionally manned). 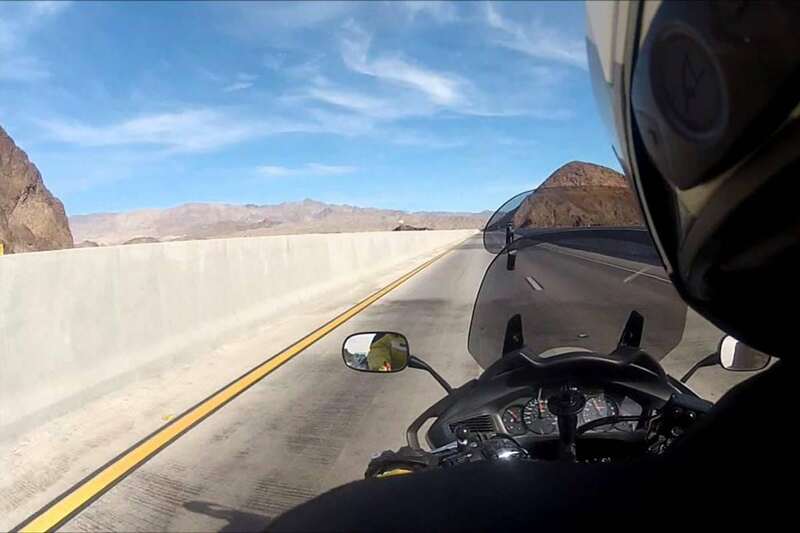 15 minutes outside of Las Vegas you can experience one of the locals favorite scenic rides. 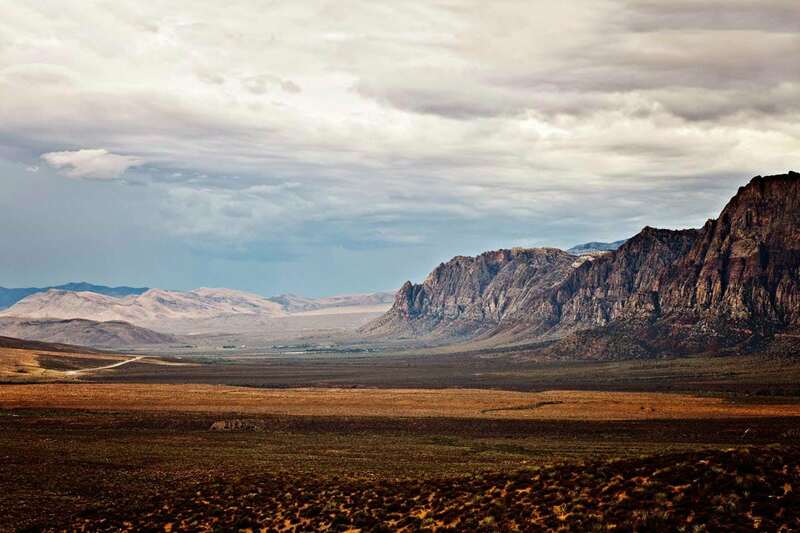 Red Rock Canyon State Park offers you several choices. 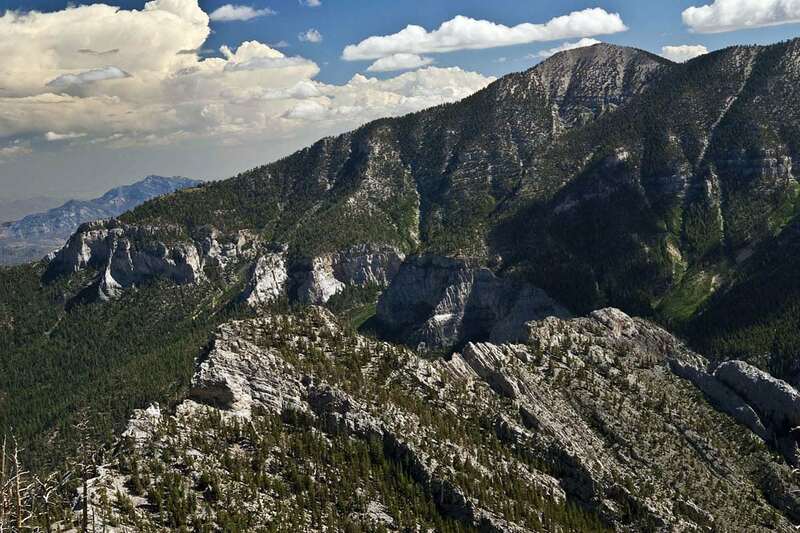 You can ride through the parks 13 mile scenic drive or explore more than 30 miles of hiking trails, picnic areas, nature observing and visitor center with exhibit rooms and a book store. 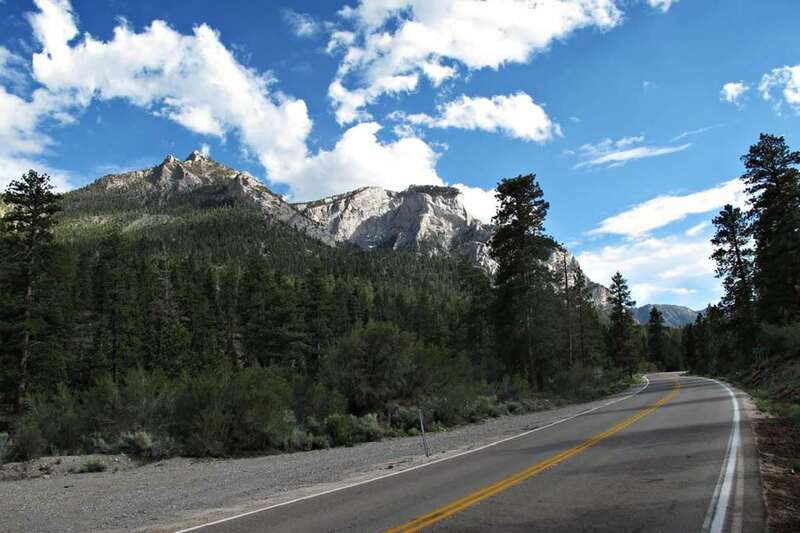 The 13 mile scenic route will take generally between 20-30minutes and the speed limit in the park is 35mph, lower in some parts. 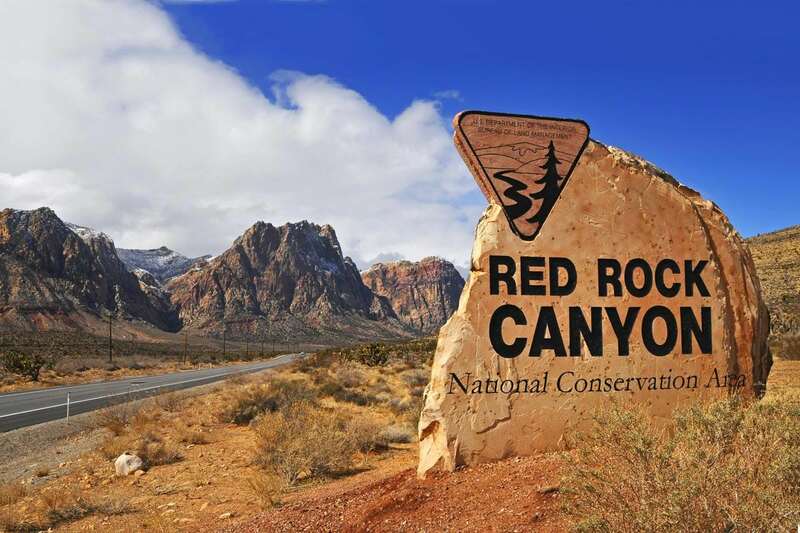 NOTE: National Parks Pass required for this ride, cost is $10 per motorcycle, can be purchased at entrance to Red Rock Canyon National Recreation Area gate. 45 minutes from Las Vegas and you’re at the famous Hoover Dam. 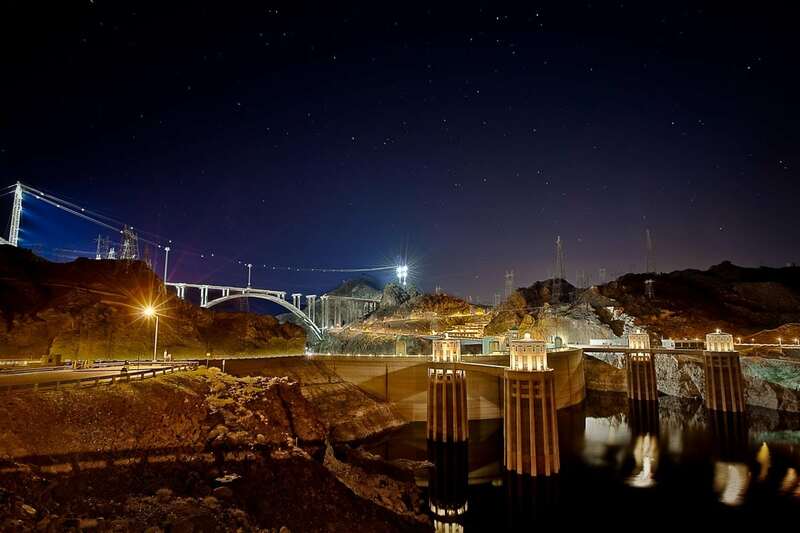 The dam itself is a sight to see and there is ample parking day or night. There is a visitors center, gift shop, restaurant, and tours of the dam. This ride is especially nice at night. Average Riding Time: 2 hrs. Ride up into the trees to The Lodge at Mt. Charleston. Just 35 miles north of Las Vegas and you’re at the lodge a great place for lunch or dinner. This ride will take you on a loop winding through the Mt. Charleston hill side. This is a great choice for those looking for a short but beautiful ride. Accommodations: There is camping inside the park, the lodge at Zion, or a few hotels and B&B’s just outside the gate entrance. 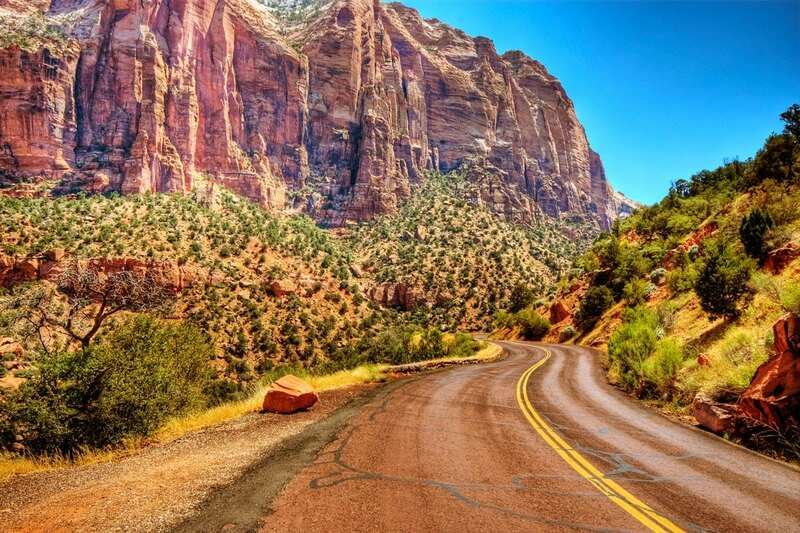 Like the ride above you’ll leave Vegas and in 3hrs ride into scenic Zion National Park. 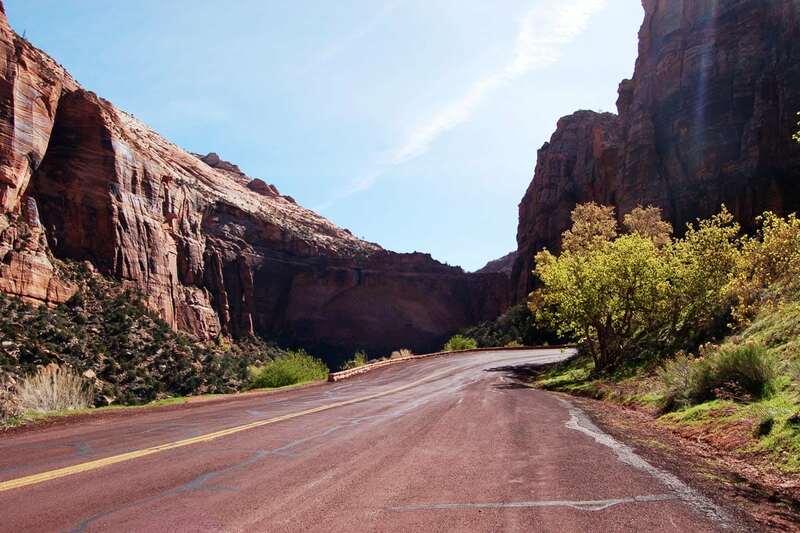 Day two of this ride route takes you out of Zion and on your way towards S. Rim of the Grand Canyon; 5hrs away. 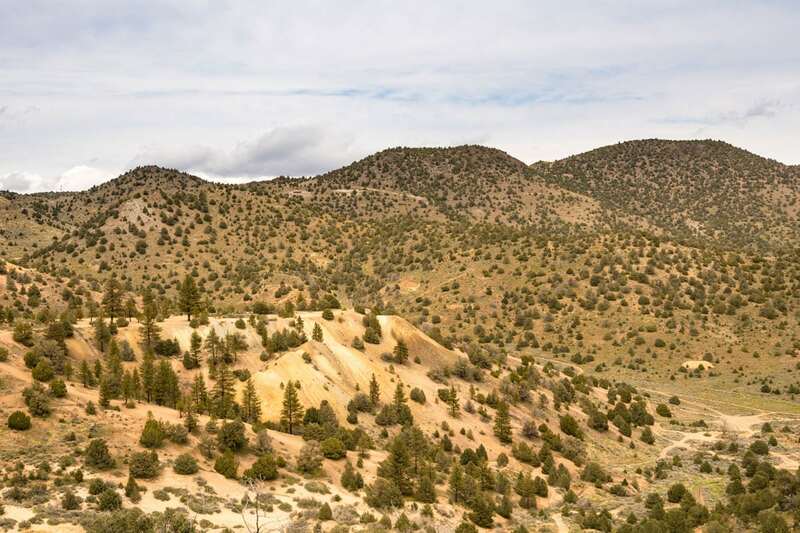 Finally on day 3 you’ll start on your way back towards Vegas via Old Route 66 for a 4hr ride. 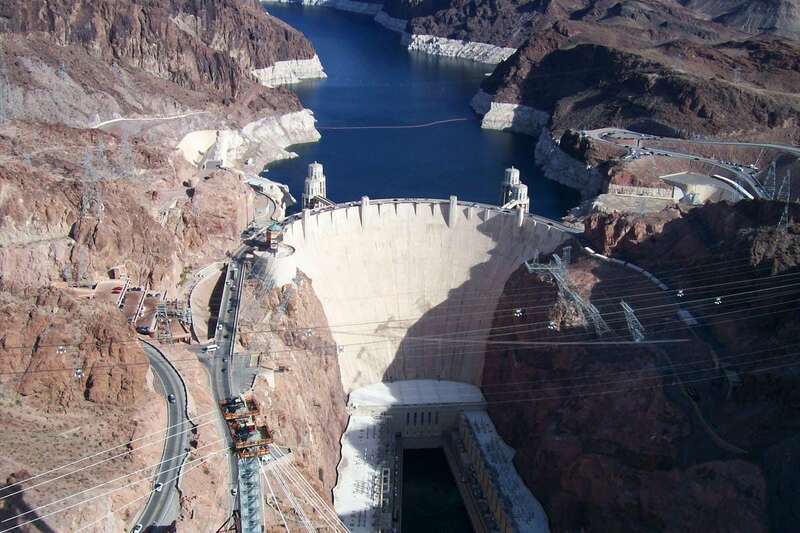 This final day will take you past the Hoover Dam where you can stop and have lunch before entering back into Las Vegas. 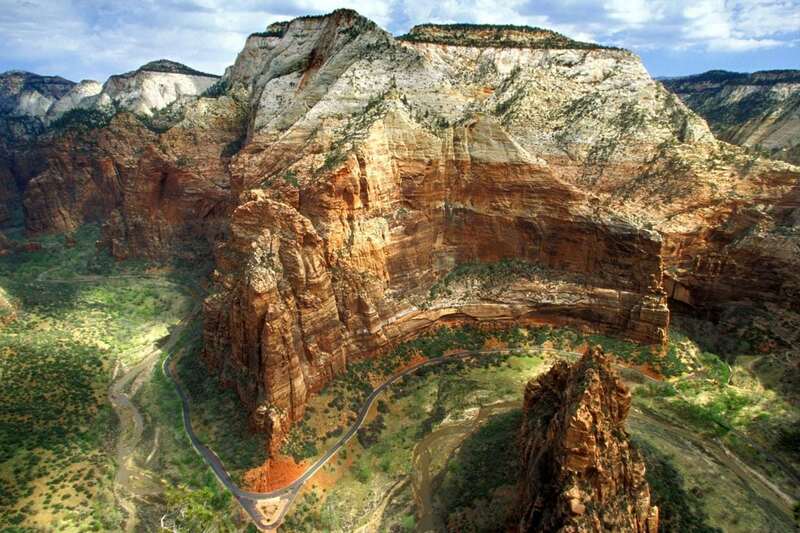 Zion: There is camping inside the park, the lodge at Zion, or a few hotels and B&B’s just outside the gate entrance. 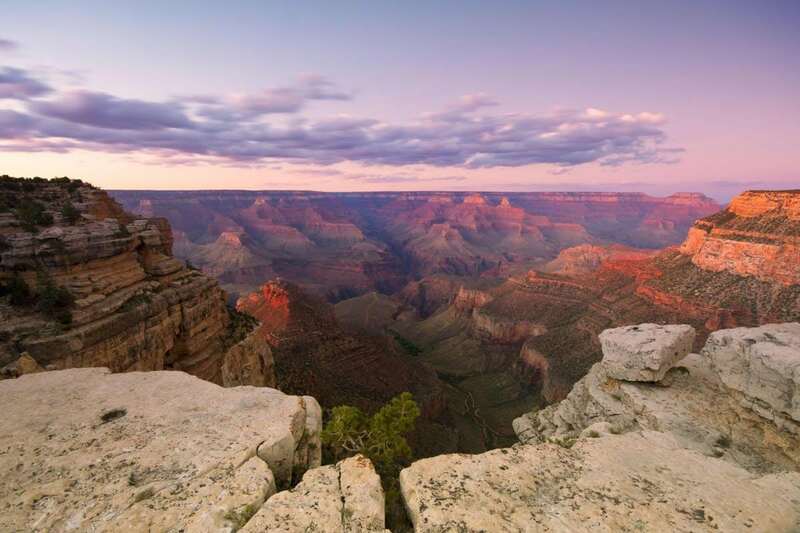 S. Rim of the Grand Canyon: There is camping located inside the park and several hotels located 7 miles south of the Grand Canyon Village at the Tusayan entrance. Average Riding Time: 12 hrs. 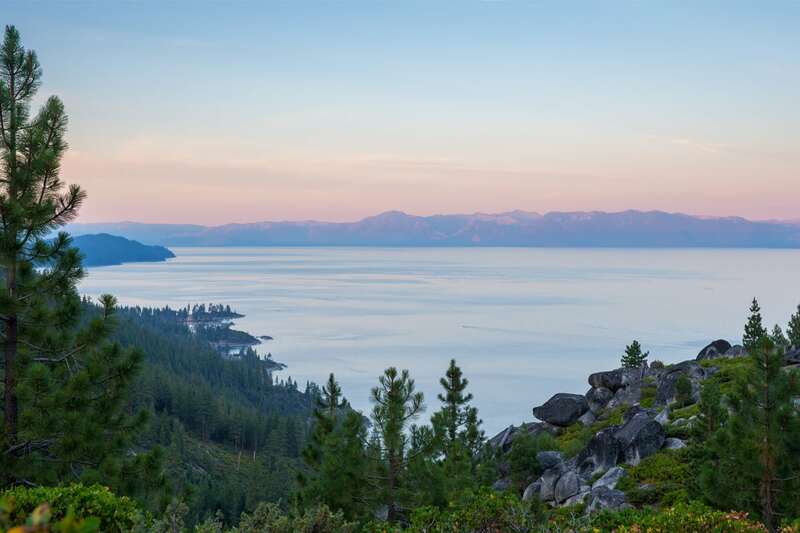 Ride up into the mountains and down to the highest Alpine lake in North America, Lake Tahoe. 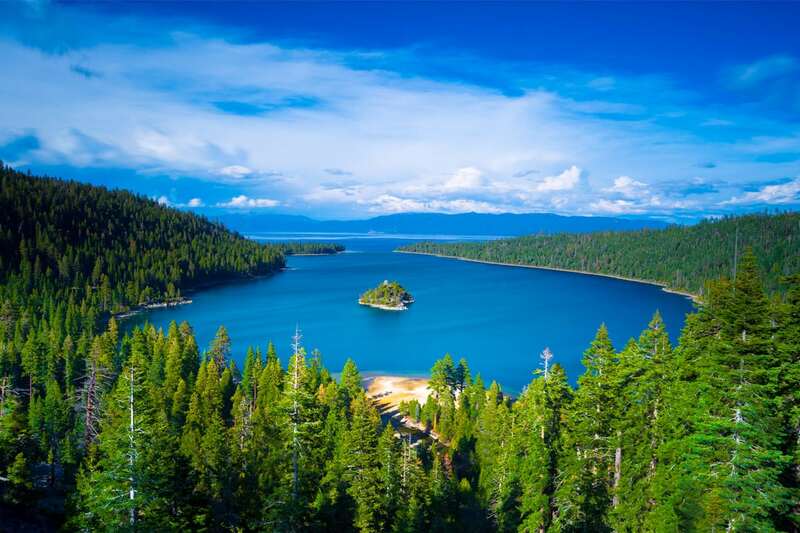 For beautiful scenery, travel just 28 miles South West of Reno and you’re at the world famous lake surrounded by many great places for lunch or dinner. 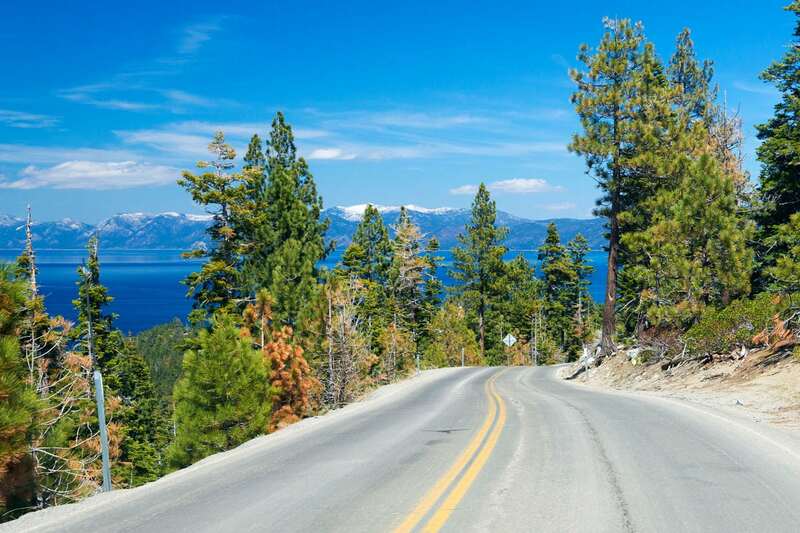 This ride will take you on a loop winding through Mount Rose and Incline Village. This is the best choice for those looking for a short but breathtaking ride. Experience the heart stopping beauty of the countryside while making your way to the oldest city still functioning. 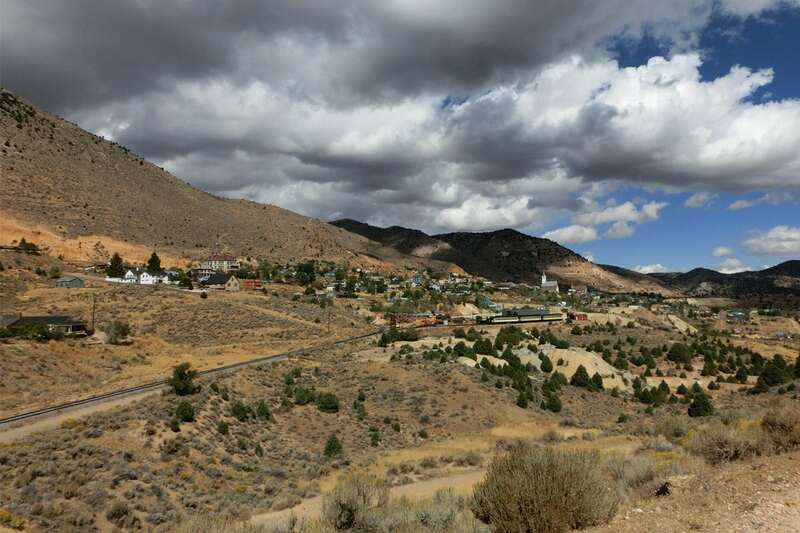 Just 17 miles South of Reno and you’re in Virginia City. 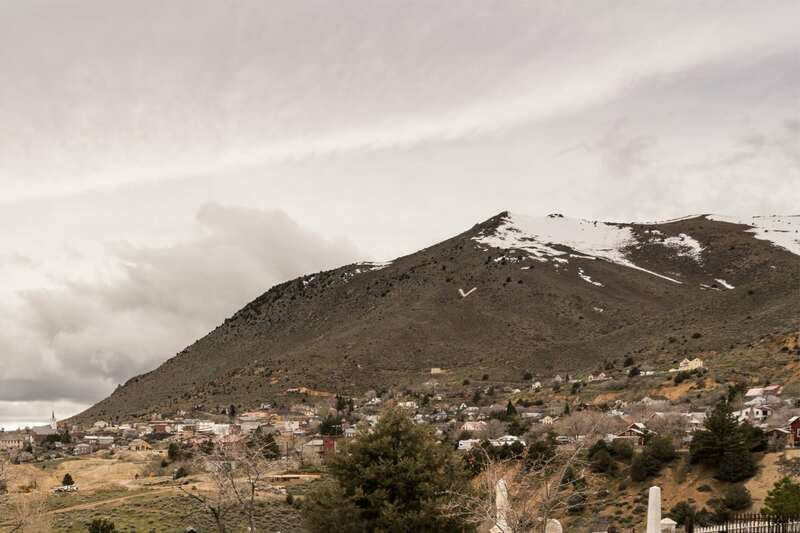 This ride will take you on a winding road through the mountainside. This is the best choice for those looking for a beautiful ride to a tiny town with lots of personality. Average Riding Time: 2.5 hrs. 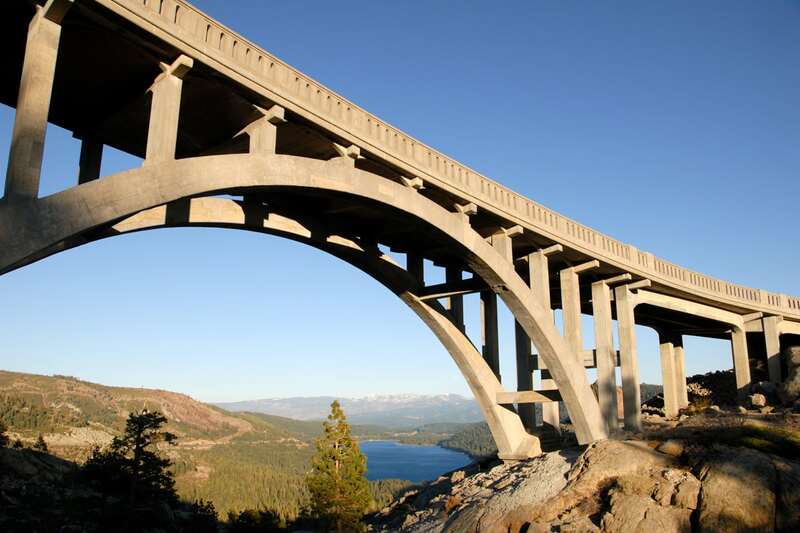 If you’re in the mood for a legendary, mysterious, and alluring ride of a lifetime, head to the Donner Pass. Although the destination is a sight to see, the path to get there is remarkable. 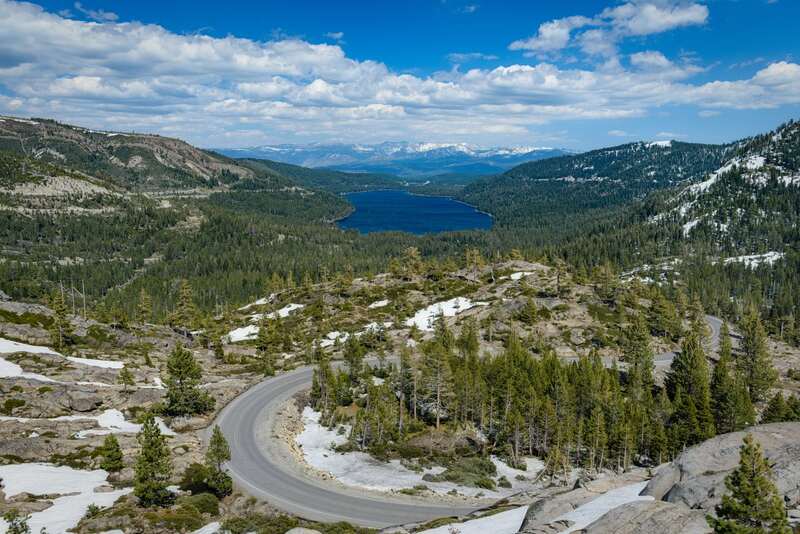 Prepare to be enveloped by the Sierra Nevada mountain range while making your way through Donner Lake and up to the Donner Pass. You won’t believe your eyes when this miracle of nature. 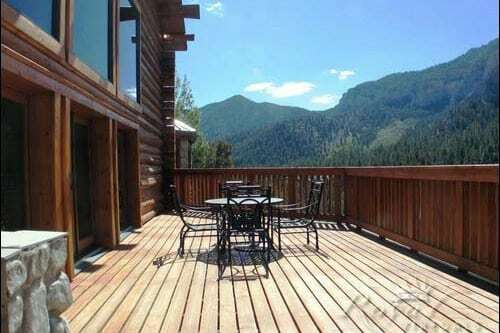 The spectacular views are indescribable. Average Riding Time: 4 hrs.